Since last November, Broadcom has tried and failed to make progress on its attempts to buy out U.S. semiconductor giant Qualcomm. 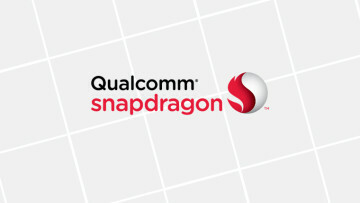 Broadcom's initial bid for the company - mostly known for the popular Snapdragon range - of $70 per share was denied a week after it was made. It then upped the offer to $82 this year, to no avail. 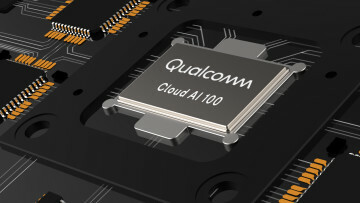 Qualcomm's Chairman Paul Jacobs rejected these hostile bids, noting that its Singapore-based competitor seriously undervalued the company's future prospects. "There is credible evidence that leads me to believe that Broadcom Limited, a limited company organized under the laws of Singapore (Broadcom)...through exercising control of Qualcomm Incorporated (Qualcomm), a Delaware corporation, might take action that threatens to impair the national security of the United States,"
This follows on a letter issued by the U.S. Treasury's Committee on Foreign Investment (CFIUS) on March 5, that pointed out several issues regarding Broadcom's reputation, among other things. 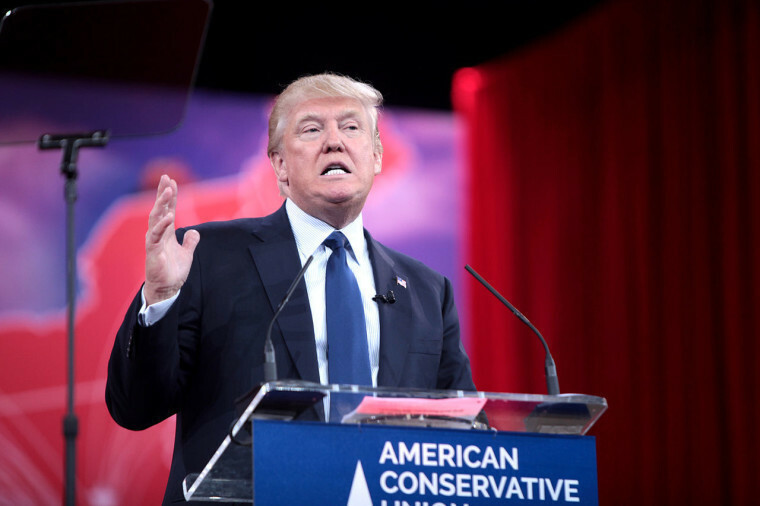 The Singapore-based company, however, remained optimistic that plans to move its headquarters to the United States could salvage the deal in future. Beyond that, the company also disputed the claims that the acquisition could potentially impede national security in a statement issued on Monday. 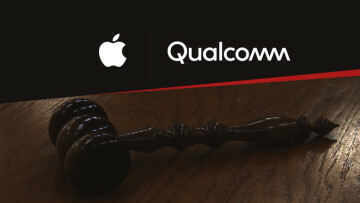 The order by the U.S. Government also blocked all 15 proposed candidates by Broadcom for the board of Qualcomm's to run for election. Broadcom's stock traded sharply upward after the announcement, jumping by 3.57% to $262.84 per share.